Parade begins at 12:30 PM moving counter clockwise around the lake. 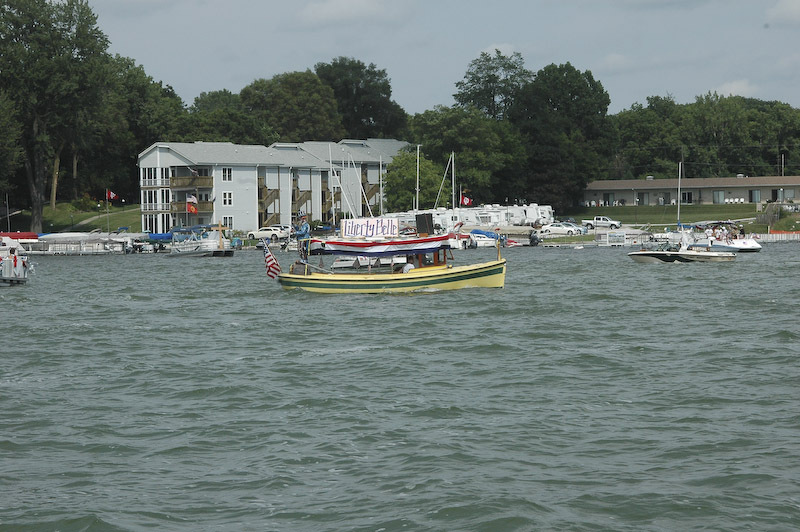 The Wawasee Flotilla will be celebrating its 56th parade during the 2017 Fourth of July weekend. 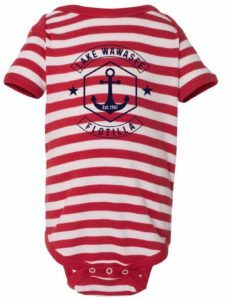 This year’s theme is “Disney on Wawasee”. 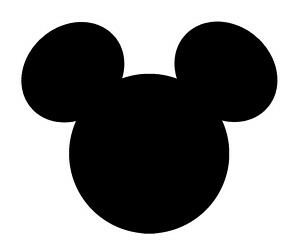 What are your favorite Disney Movies? 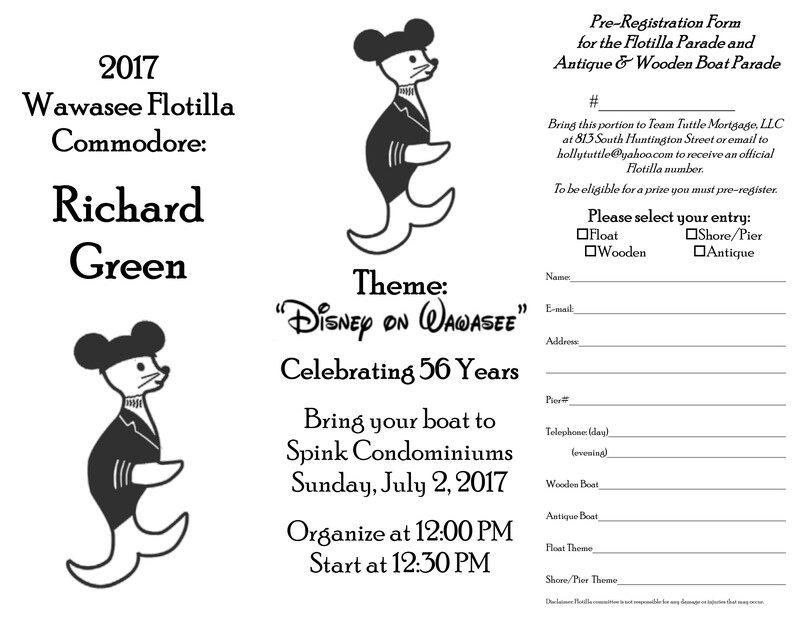 Toy Story, Snow White, The Incredibles, Pirates of the Caribbean…Entrants are invited to decorate their floats, piers, and cottages to show their Disney spirit. You need to register in order to be eligible to win an award. Registration forms (<click for registration form) will be available at local retailers and Team Tuttle Mortgage, or you can call 574.457.3775 or email hollytuttle@yahoo.com to have one sent to you. 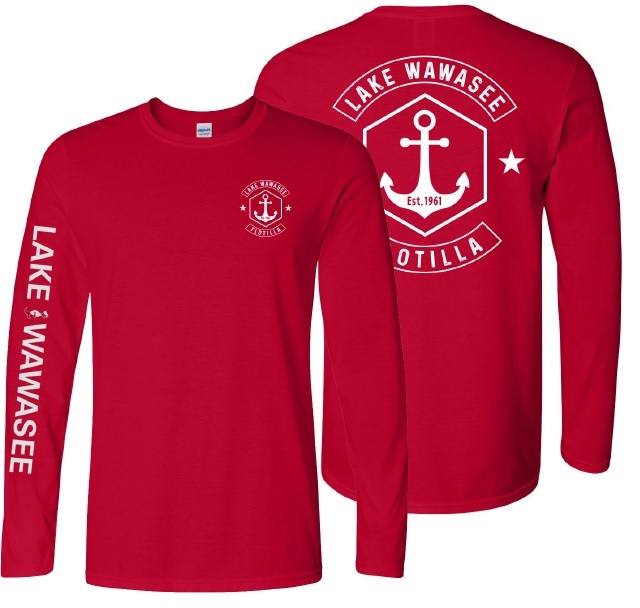 You may also register the day of the Flotilla at the Judges’ boat. 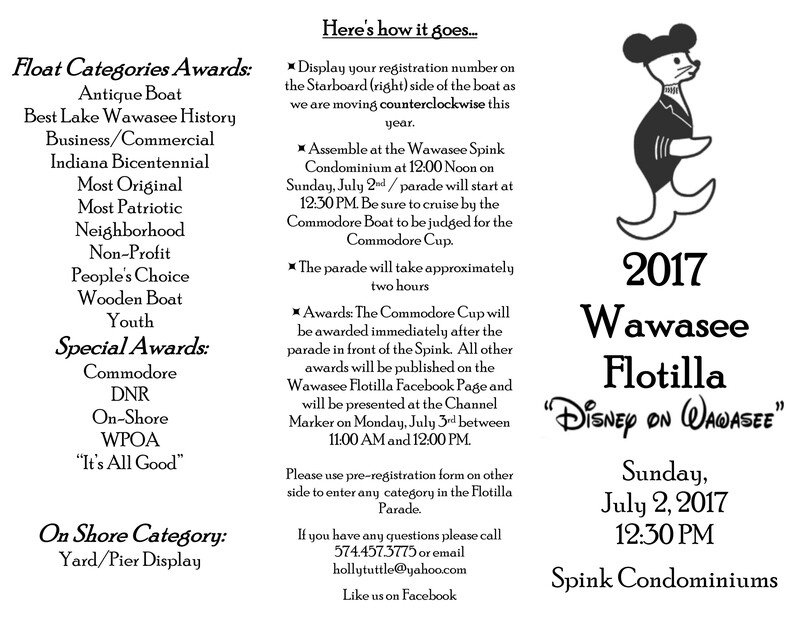 This year’s awards will be the coveted Commodore Cup, DNR, Wawasee Property Owners Association, Neighborhood, Youth, Wawasee History, Most Patriotic, Commercial/Business, Non-Profit, Best Wooden and Antique Boats, and Most Original. 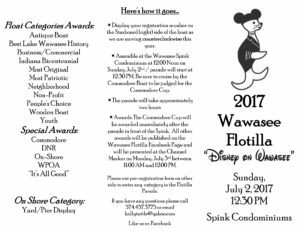 Awards will also be given for the best on-shore displays and there will be “People’s Choice Award” determined by Facebook voters. 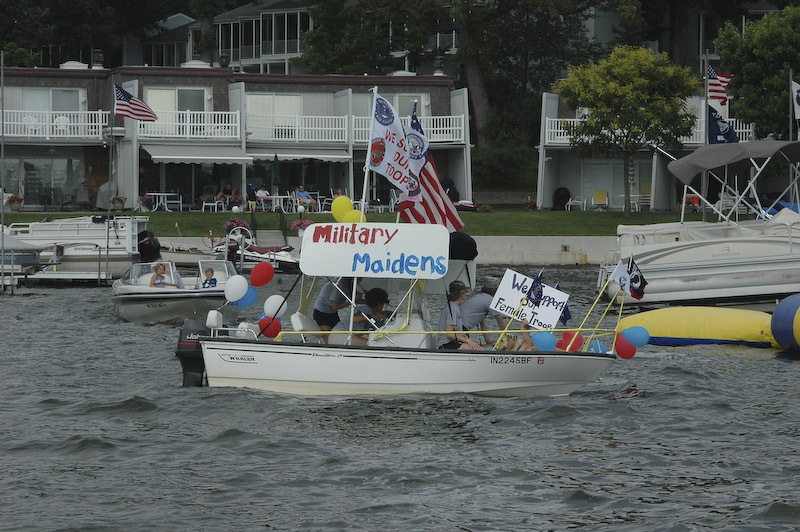 Flotilla Road Race will be on Tuesday, July 4th at Lakeside Park, Syracuse, IN. 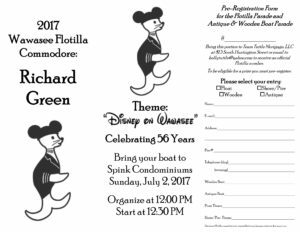 Flotilla Fundraiser Cruise will be on Saturday, August 12th from 7:00 – 10:00 PM aboard the S.S. Lillypad II. 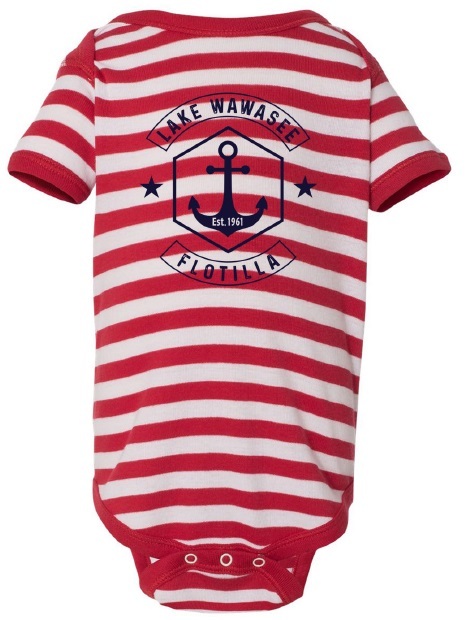 Please visit our website for updated information at www.wawaseeflotilla.com. 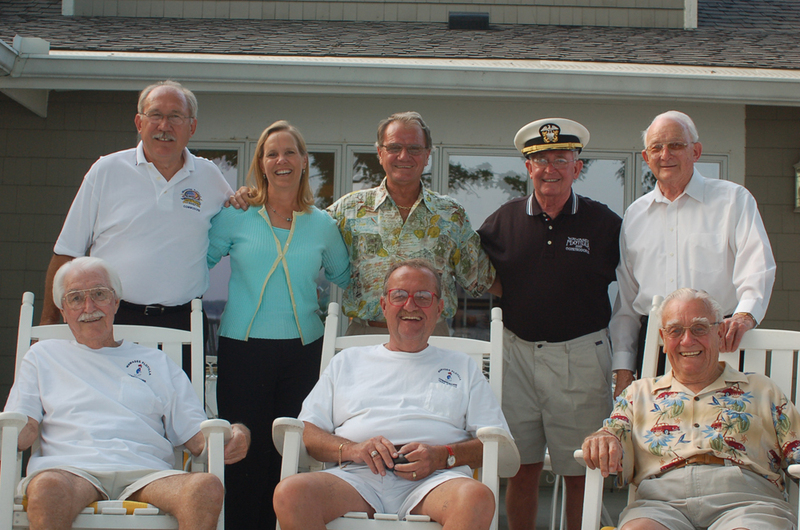 Thank you and hope to see you on July 2nd!